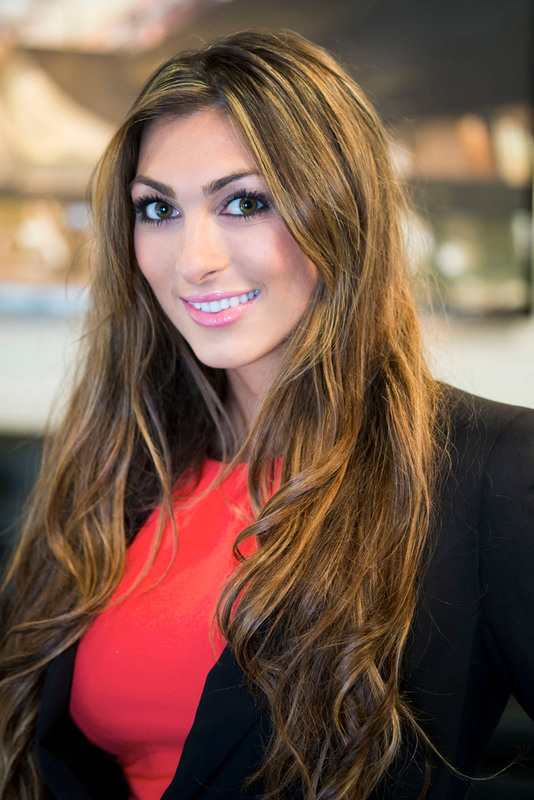 The Apprentice 2013 Final: What Can YOU Learn From Luisa Zissman And Leah Totton? Luisa Zissman and Leah Totton couldn't have more different approaches to business, but both of them will, tonight, battle it out to receive Lord Sugar’s £250,000 investment in the final of The Apprentice. Both women have received a lot attention since The Apprentice started, thanks to their stunning looks and tongue-in-cheek remarks. Twenty-four-year-old Leah boasted in her application that she would have more ‘voluminous hair’ than the other candidates, while 25-year-old Luisa described herself as a ‘Business Barbie’. Mrs Pankhurst would hardly be thrilled. But, despite this, both girls have reached the final, displaying their brains and business-savvy along the way. The girls’ personalities couldn’t be more different – Luisa is opinionated and likes to take charge, while Leah is quieter and takes more of a backseat. These differing working styles have both delivered results, so we’ve asked career psychologist Sue Firth to explain their pros and cons, but also, more importantly, what we can learn from these driven ladies. Pros: ‘The beauty of working with someone like Luisa is that what you see is what you get. You know what she’s thinking and she’ll explain herself directly so you’ll have no doubt about what you need to do,’ explains Sue. Pros: ‘Leah is super intelligent, which is helpful in the workplace as she has an acquisition for learning. If she doesn’t know how to do something she’ll learn quickly. This makes her adjustable,’ says Sue. PROOF IT’S HARDER FOR WOMEN TO GET A JOB?